MANILA, Philippines - Dubsmash videos are now popular to Filipino netizens and even local celebrities. 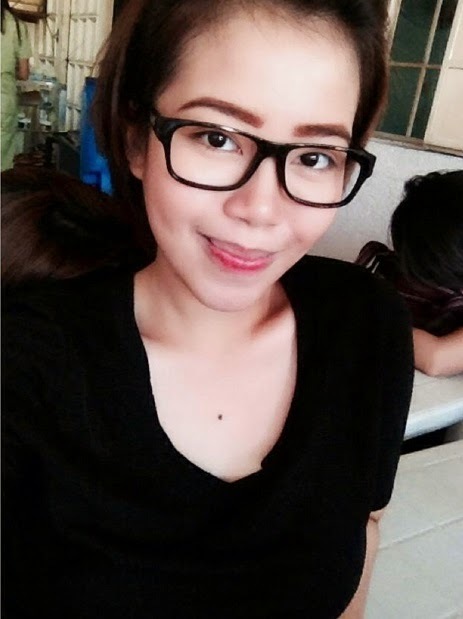 Aina Mayella Amarante - the Kris Aquino top dubsmasher! Among the popular dubsmash today features the Queen of All Media and awarded host Kris Aquino. In dubsmashing the Presidential sister, Aina Mayella Amarante caught attention of netizens on her funniest impersonation with matching eye rolls and effective facial expressions. As of press time, Amarante already posted five videos on her Facebook account of which one of her videos already garnered more than 800,000 views, 34,000 Likes and 10,500 shares. In total, her videos already watched by 1.5 million times on the social networking site. "Great things will happen when you let go and let God talaga no? Sobrang speechless na ko. GRABE na lang talaga yung nasasabi ko sa mga comments. Kasi GRABE talaga. Pinag pray ko lang naman kay Lord na gusto ko naman sumaya. Yun lang. Pero dahil love Niya tayong lahat, hindi lang ako ang pinasaya nya, kundi mas marami pang tao," Amarante said as she thanked those who idolize her. Dubsmash, a video messaging application for iOS and Android that let users choose an audio recording of a well known quote from a list and record a video of themselves in which they dub the quote became the newest trend this 2015.